A graduate of Dokuz Eylül University in İzmir, Nuri Tınaz earned his M.A. degree at the Kings College London in Sociology of Religion, and Philosophy of Religion. Mr. Tınaz completed his Ph.D. in the Department of Sociology at Warwick University, and conducted Post-Doctoral research in 2002-2004 at the same university as a recipient of the Leverhulme Trust Social Sciences scholarship. Between 2001 and 2005, he was a part-time lecturer and a supervisor in the Society, Religion and Politics Program at Social and Political Sciences, in the Department of Sociology, at University of Cambridge. 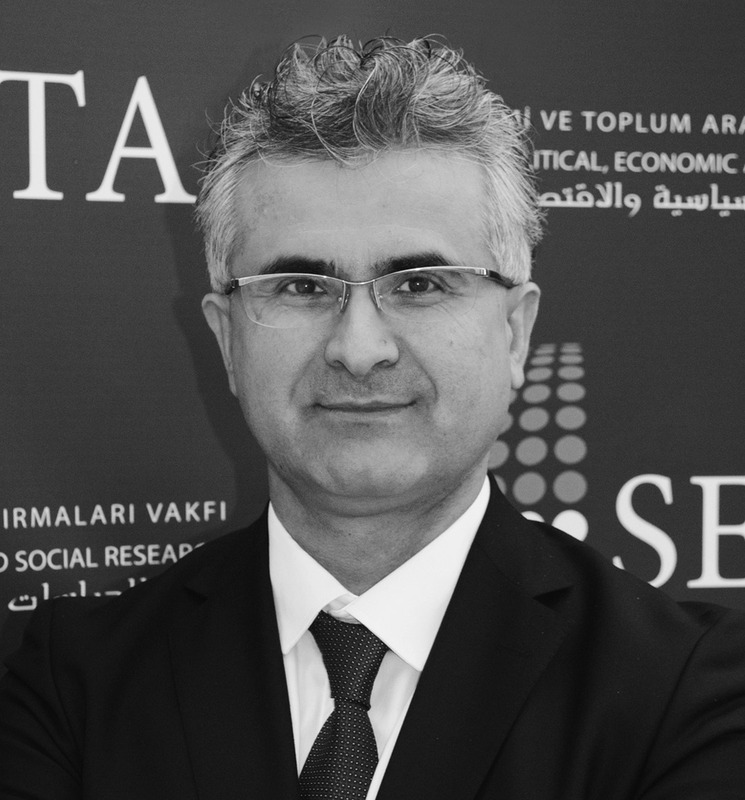 From 2005 to 2011, Mr. Tınaz worked as a research fellow, and Visiting Scholar Program and Inter-institutional Relations Coordinator in Social Sciences, Sociology and the Sociology of Religion Studies, İSAM, İstanbul, Turkey. He also worked at International Balkan University, Skopje, Macedonia in 2009-2011. Dr. Tınaz was a Fulbright scholar in the Department of History at Utah State University in 2008. He taught Islamophobia Rising in the West; Social, Cultural, Political and Religious Organizations of Islamic and Muslim Communities in the U.S. and Western Europe, at Utah State University and in five different states in the U.S. Currently, Tınaz is a faculty member in the Department of Sociology at Marmara University, teaching Sociology of Religion, Urban Sociology, and Immigration-Racism-Discrimination-Integration.